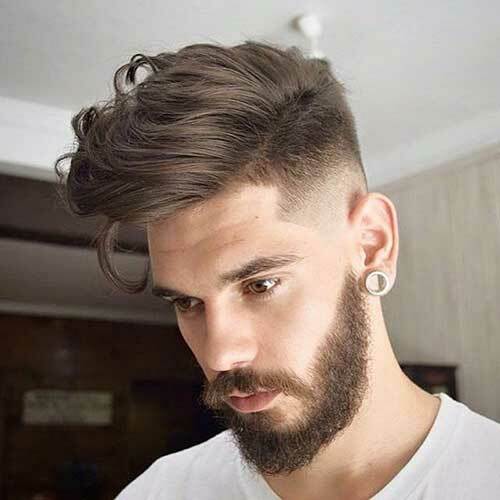 The pompadour combined with a beard is a style that is perfect with a beard. The look is incredibly hipster. The contrast between the skin fade and the beard creates a very attractive and fashionable look. Maintaining the beard becomes just as important as the hair in this look.